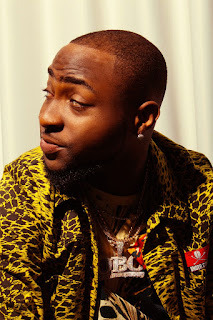 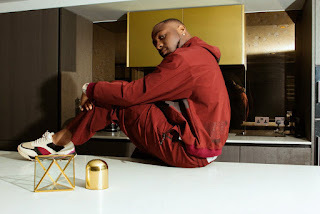 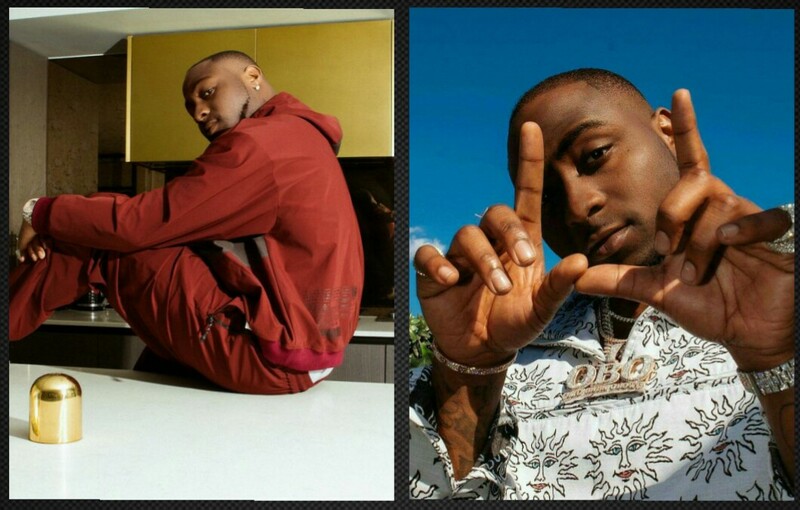 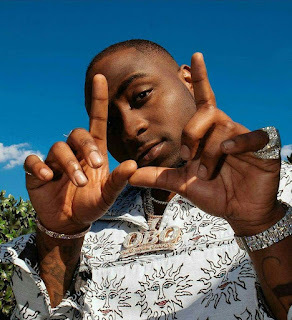 Nigerian music superstar, David Adeleke, popularly known as Davido, featured on Pause UK Magazine, where he spoke on how his widely loved music started and his song he likes most. Davido, who has enjoyed popularity worldwide also spoke about his recent successes, his career and his passionate love for Africa. 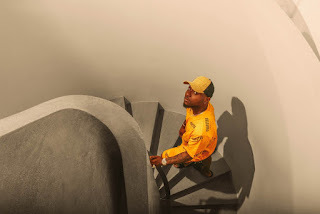 I’ve always liked it, I kind of fell into music through some friends who were doing music, and then I used to follow my cousin to the studio and stuff and from there, it started. 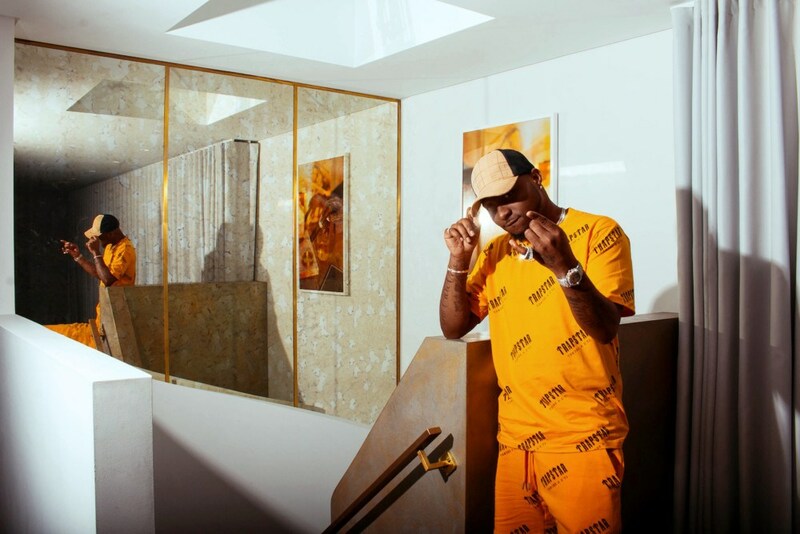 I would say I was one of the lucky ones, the first time I ever recorded and dropped that got big, that was the first song I ever recorded, started blowing up.